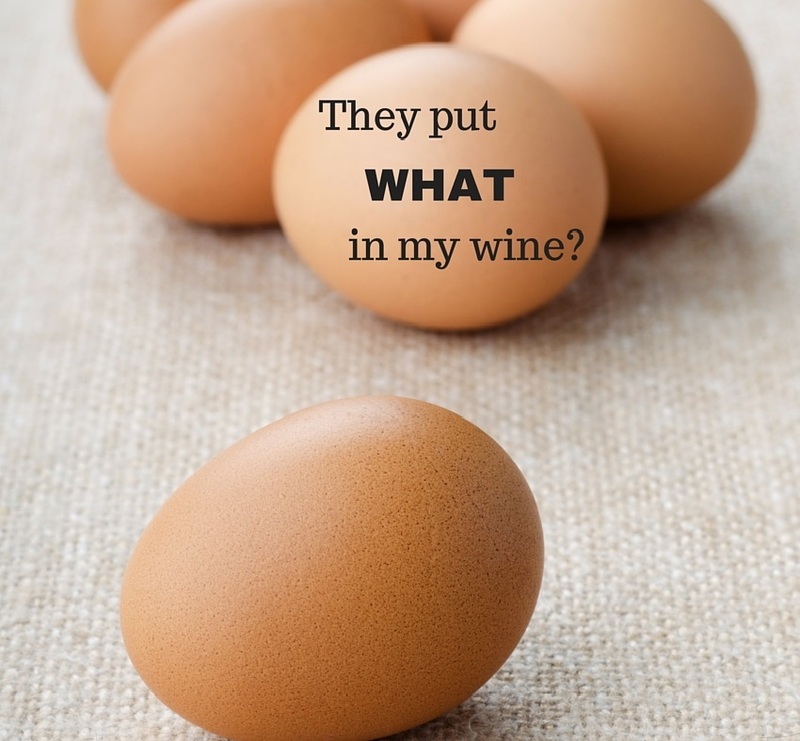 Yes, wines contain dairy, egg and fish products. If you have ever read the fine print on the back label, you may have been surprised to see one of these additives listed in your vino. Milk or non-fat milk powder is sometimes added to reduce bitterness in white wine. The protein in the milk grabs the bitter compounds in wine (‘phenolics’) and doesn’t let go. Together they settle to the bottom or are filtered out, leaving the wine less bitter and more yum (a technical term). Milk is also great for removing unwanted excess colour in white wines. Don’t ask me how this idea came to be, but it turns out that a specific protein found in the swim bladder of a particular type of sturgeon fish (!?) is great at reducing bitterness in white wine. Excess bitterness can sometimes come from too much contact with grape skins during the grape crush, for example. This additive is also great for making a wine less ‘murky-looking’ (another technical term) and more clear and bright in the glass. If you are concerned about allergen considerations relating to fish products in wine, normally the filtration processes that occur in winemaking will remove the offending proteins from the wine. A study by Health Canada has concluded that ‘the use of allergen-derived fining agents does not normally result in any appreciable amount of protein from food allergens remaining in the wine’, so you may not even see fish mentioned on the label. 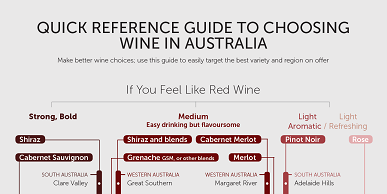 However, wine sold in Australia is still required to specify the addition of milk and eggs. So, next time you are enjoying a glass of wine with nice, smooth tannins, a pleasant mouthfeel or bright, clear colour, then (it is probably best not to) think about the dairy, egg and fish that has gone into making it!